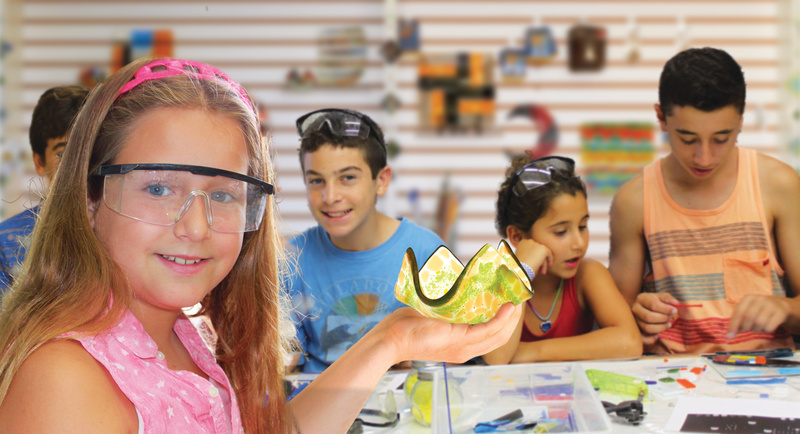 Expand your child’s imagination and creativity through one of our adventures in Glass Art. Our Kid’s Kraft Classes offer kids age 6 – 16 an exciting opportunity to explore their artistic potential in a fun, and safe environment. 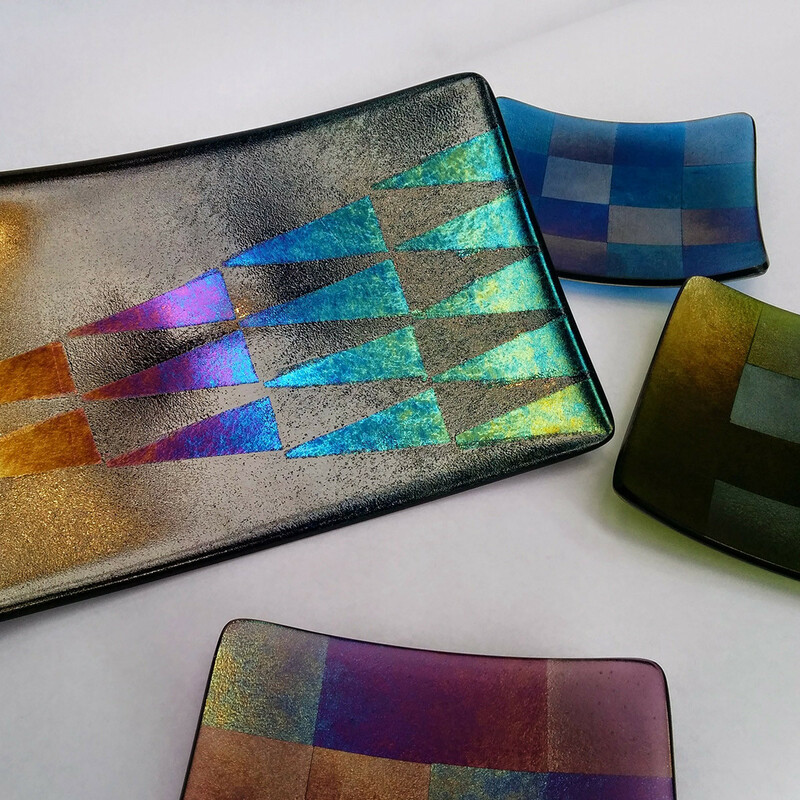 Fire Glass Studio offer a wide array of Glass Art Workshops and Classes designed to excite and inspire the creative artist in you. 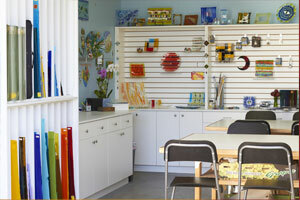 From Beginner Classes to Advanced Techniques and Specialy Workshops, Fire Glass Studio has something for everyone. 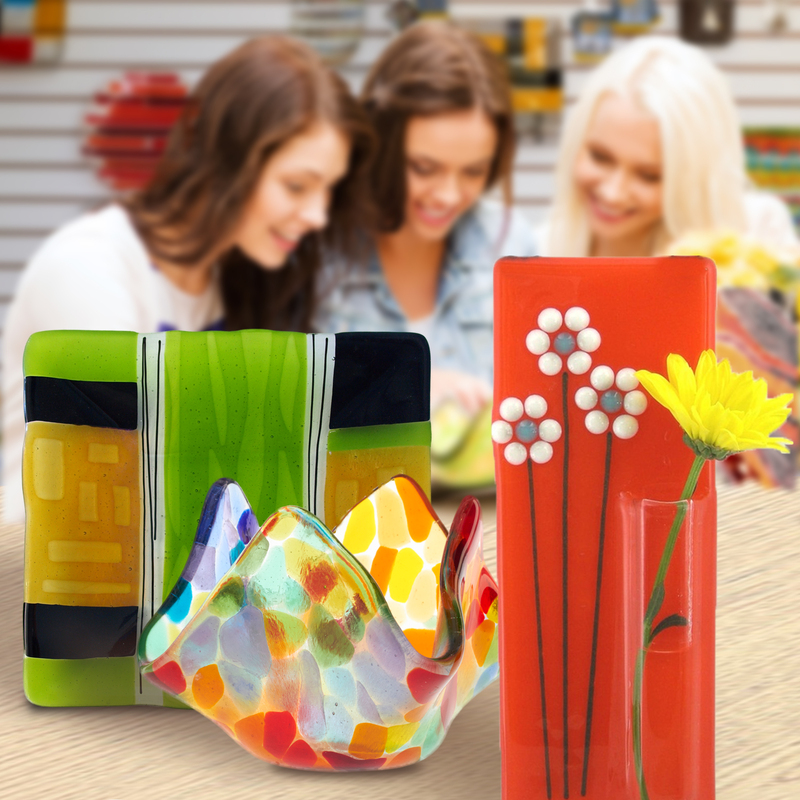 For our advanced students or independent Glass Artists, we offer a flexible schedule of “Open-Lab” time for you come and work on your technique and private art projects. Our “Open-Lab” offer you complete access to our studio and equipment as well as on-site advice and help from our teaching staff and substantial discounts on your craft supplies. 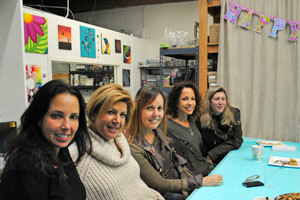 Got a Birthday, Graduation, company meeting or other special event and are looking for a unique way to celebrate? Try making it a Fire-Glass “On-Fire Celebration” with one of our custom party packages, or get with our event staff and plan your own unique Fire-Glass experience. Can’t come to the studio? The let us bring the studio to you! 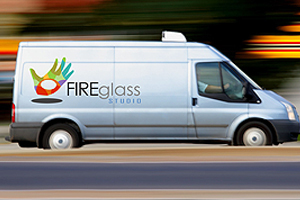 Fire Glass Studio offer a wide compliment of workshops, training and interactive experiences that we bring right to your location. Perfect for parties, company team-building events or to add that extra something to your next convention or seminar. Fire Glass Studio is proud to offer exciting partnering experiences for schools, churches, non-profits, special needs and elder care facilities as well as any other community building events. 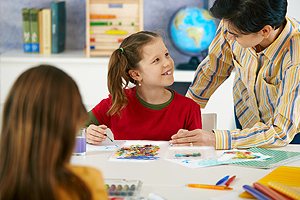 We can create customized one-day or long-term education curriculum to help you meet the needs of those you serve. 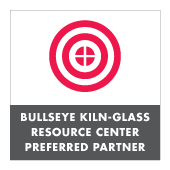 Learn to harness the glimmer and shimmer of Bullseye’s iridescent sheet glasses. Iridescent Effects provides hands-on experience with a multitude of techniques: clear powder application, irid patchwork, and kilncarving. 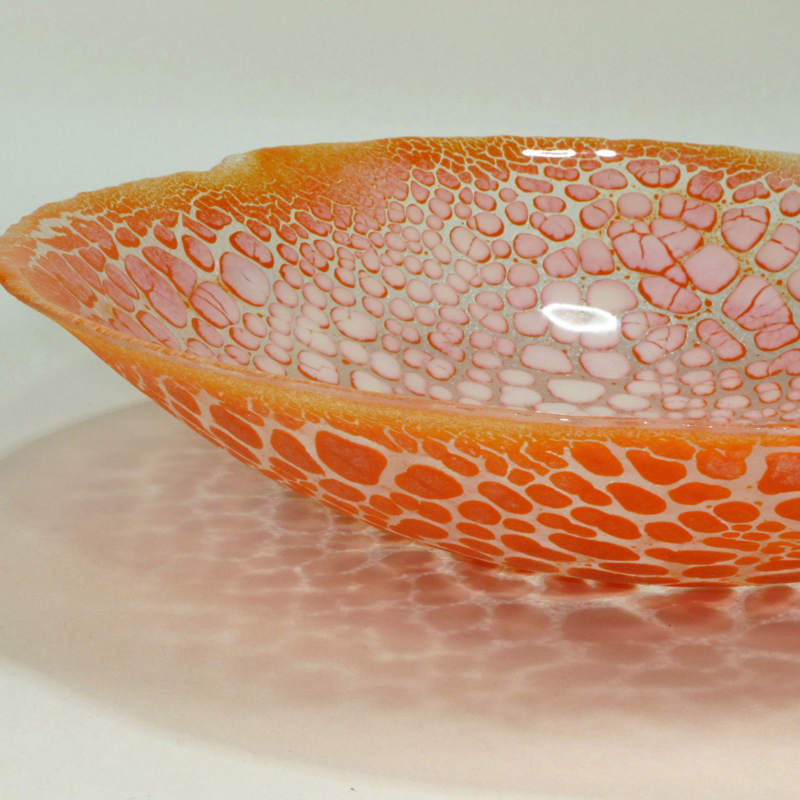 This 2.5hour class introduces many fundamental concepts related to creating glass objects in the kiln. 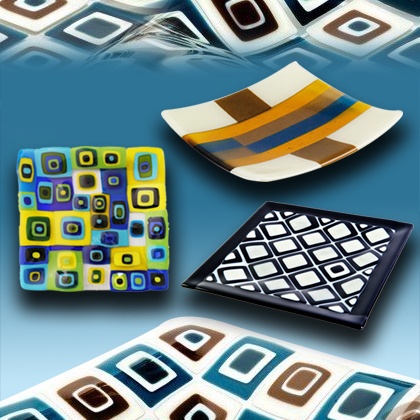 After a brief overview, you’ll work with a wide range of glassess to make an 8″ * 8″ fused and slumped plate. Looking for something different to do? Looking for a unique craft idea or quick get-away from the normal day to day pressures of life? Want to get your kids out of the house and away from their video games? 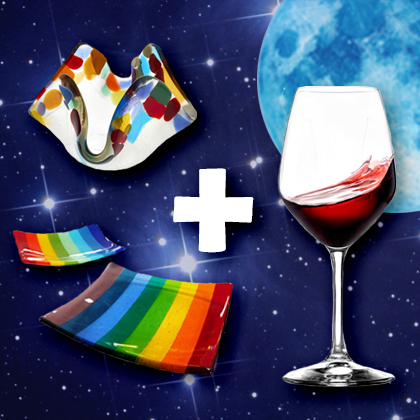 Open to ages eight and up, this Make Your Own Glass experience introduces you to the basics of glass fusion art. 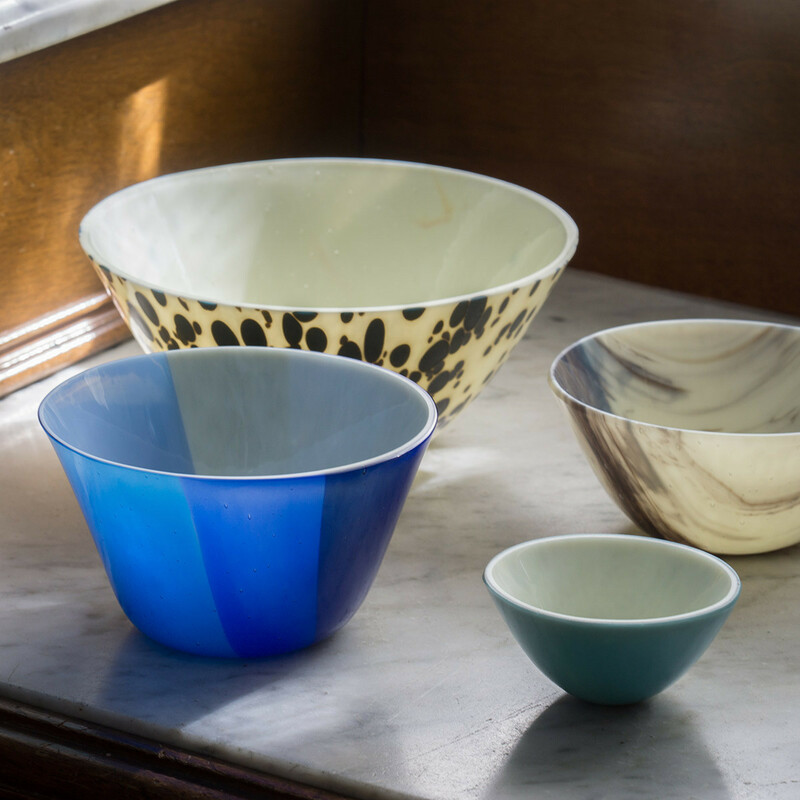 Layering pieces of flat glass and heating them in a kiln oven is called fusing. 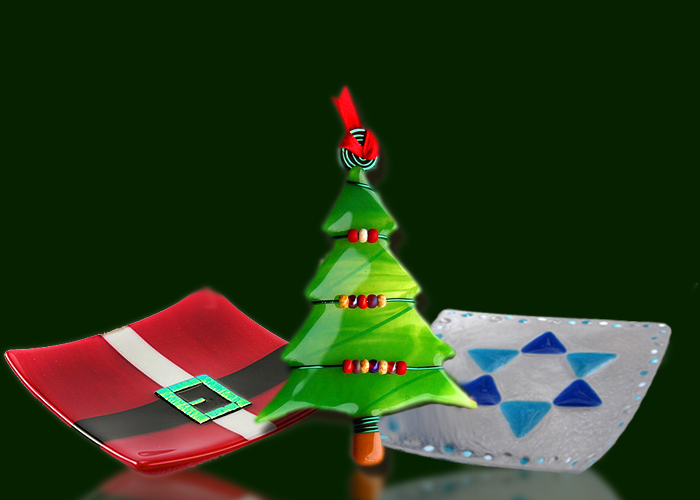 A fused glass menorah makes a great gift that will be treasured for Years! 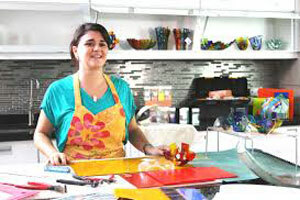 come have fun and enjoy this exciting The pattern bar technique takes fused glass to new heights, bringing new possibilities to your glass designs . 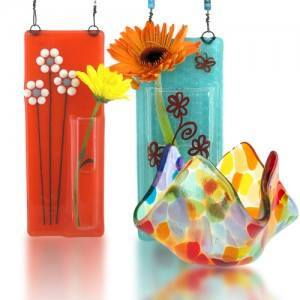 In this workshop you will have the opportunity to make a beautiful spring pocket vase or hanging wall art in time for Mother’s Day. Come by yourself or register as mother & daughter/son. Every participant will make their own artwork! 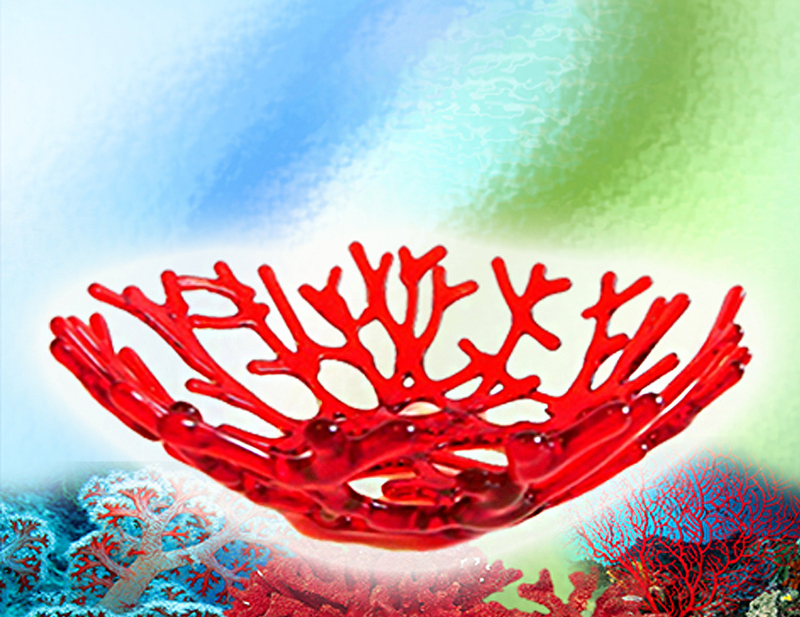 A drop-out vessel is created by slumping a piece of glass through an elevated mold with a hole in the center. 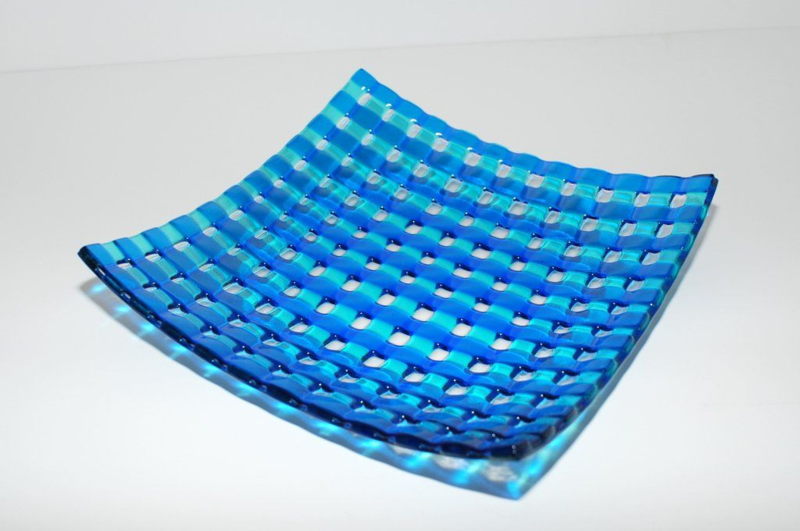 The part of the glass that “drops” through the hole can stretch considerably, significantly informing the design of the finished piece. 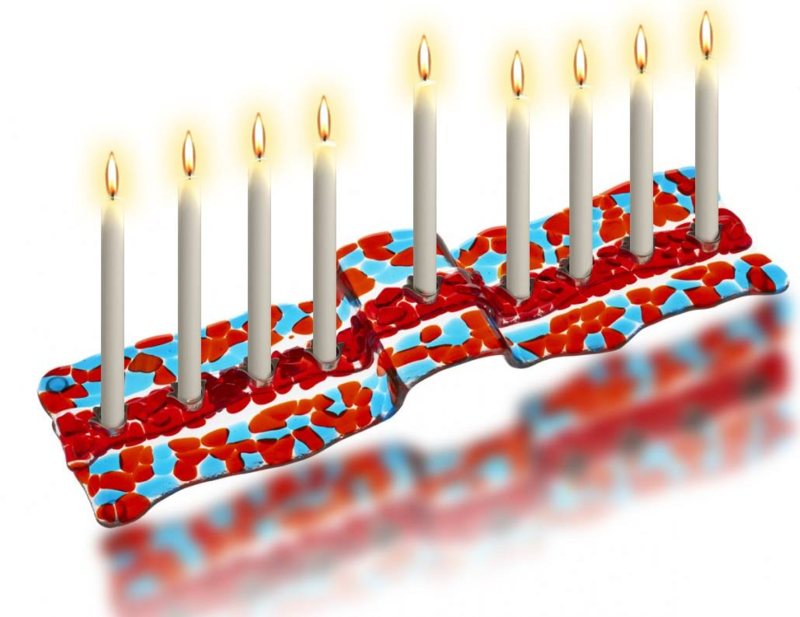 A fused glass menorah makes a great gift that will be treasured for Years! come have fun and enjoy this exciting opportunity to explore the designing possibillities of creating your own beautiful glass menorah. 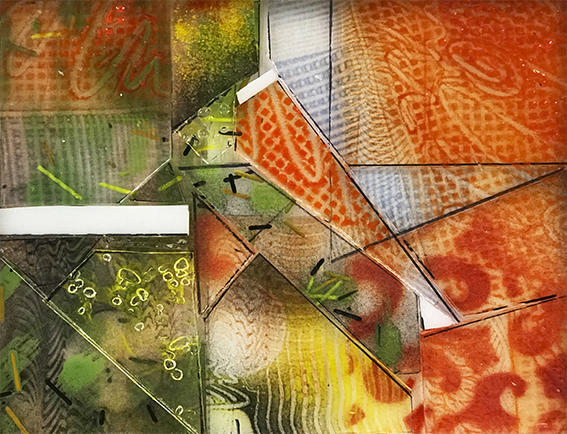 This is the perfect intermediate fusing class intended to expand your glass vocabulary.In this class you will explore making part sheets that you will design yourself using several techniques while exploring working with powder, frit, stringers and confetti. 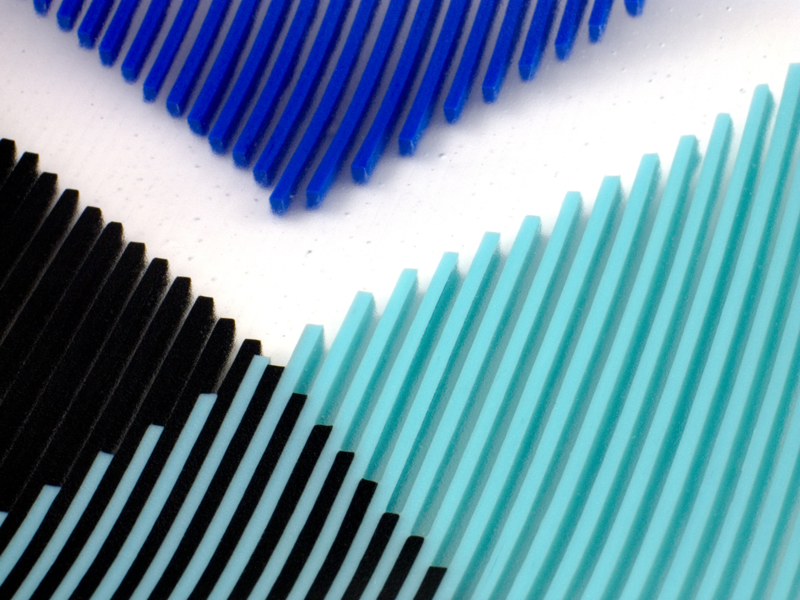 Strip cut construction is a versatile way to set up fusible glass for dynamic design effects. 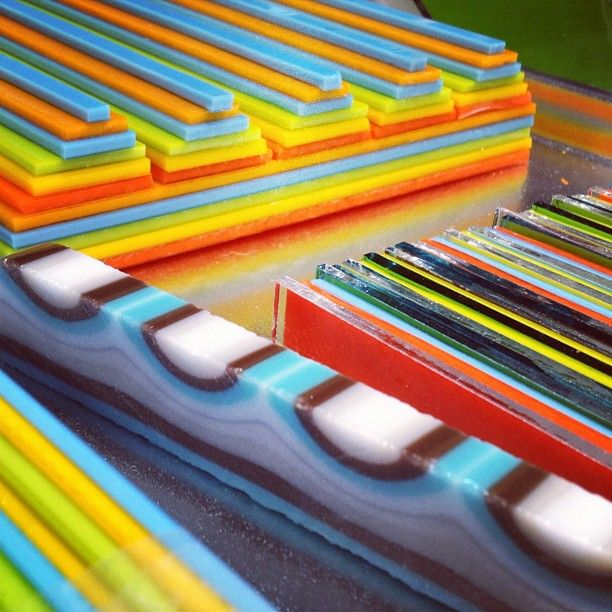 As an alternative to layering glass, strip cutting offers both unique linear qualities and bubble free fusing. We will cover methods for cutting perfect strips, damming, firing, and applications for strip cut fusing. . 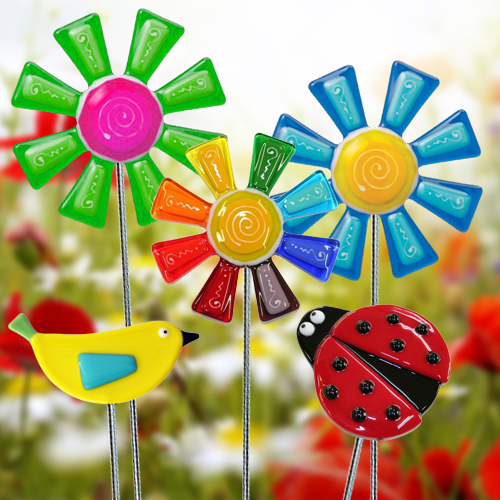 Looking to help your kids take their Glass Art skills to the next level? Or maybe you have not had a chance to let your kids experience this fun and exciting way to create incredible art masterpieces with their very own hands.